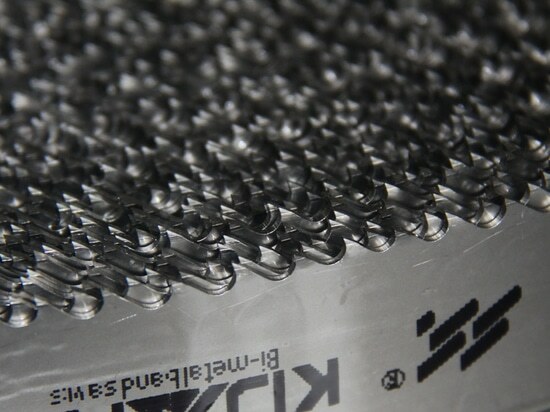 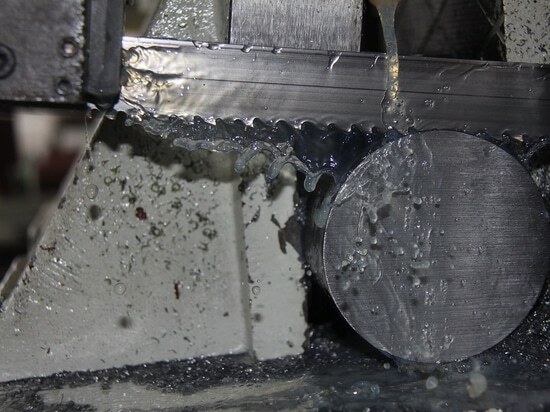 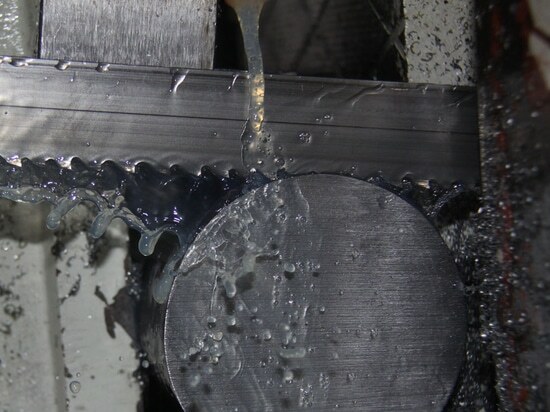 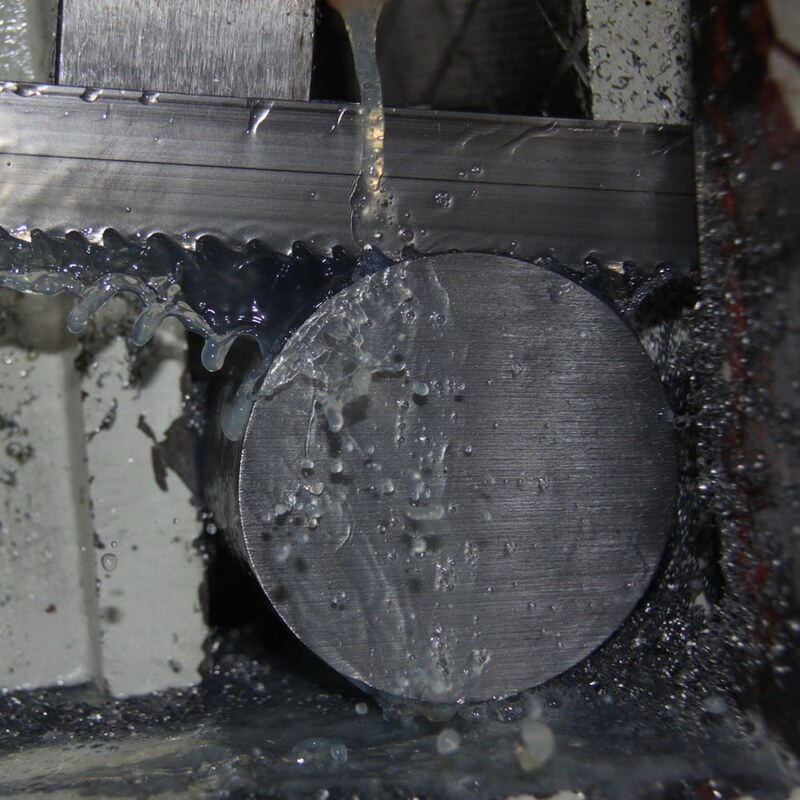 we are big bimetal band saw blades factory and the leading manufacturer in hangzhou,china.we have M51&M42,our production equipments from Germany,Italy,material from Europe,use German technology.our blades for cutting metal,steel and other material. 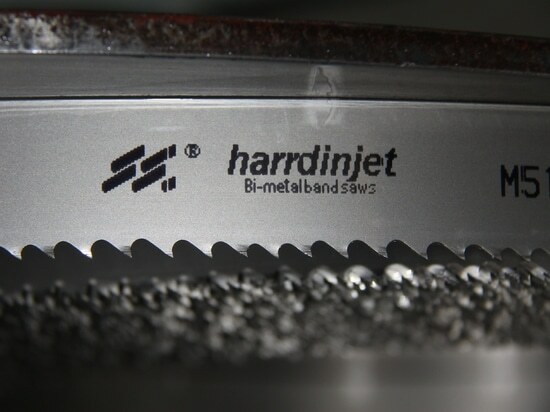 M51 &M42, bimetal hss band saw blades,HARRDINJET,ARBETS,EDITH,KIJARO,FOR METAL CUTTING. 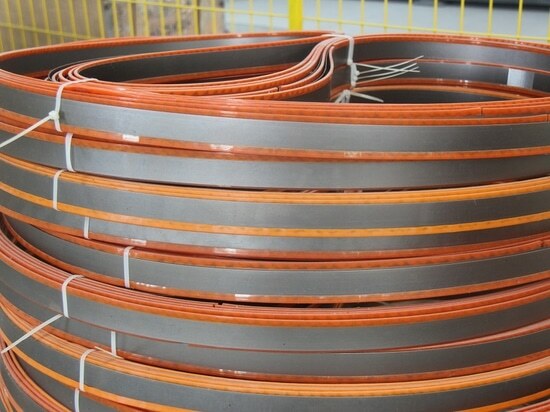 HIGH QUALITY AND GOOD PRICE.BIG FACTORY AND LEADING MANUFACTURER IN HANGZHOU,CHINA.